Sawyers & Jacobs opens registration for Bank Tech Summit 2018, the Strategic Technology Event for Bankers! Bankers from around the nation will assemble in Memphis this November to learn about the latest trends in banking, technology, and cybersecurity from some of the best in the industry. 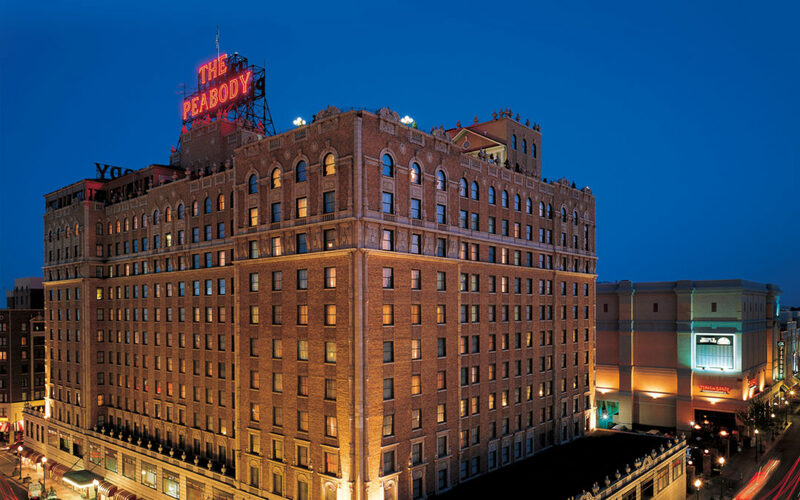 Join your fellow bankers, industry experts, and leading technology providers November 13-15, at The Peabody Memphis, and get your bank prepared for the inevitable change to come in 2019 and beyond. Secure your spot today at this exclusive, invitation-only event by clicking here.